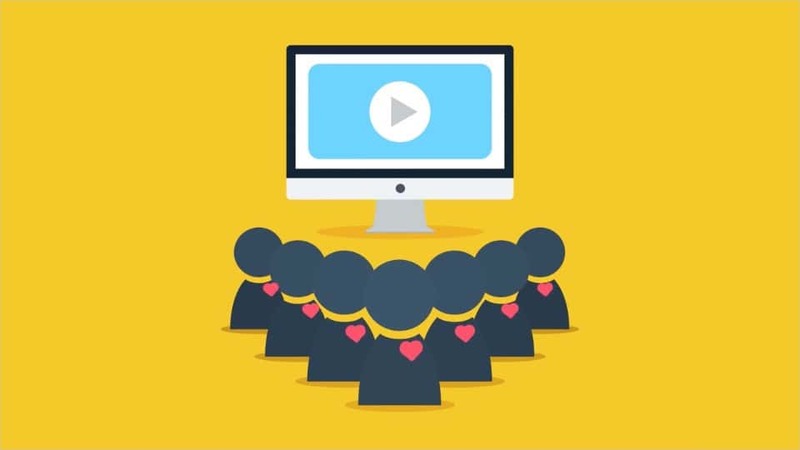 Many marketing professionals know they need video as part of their marketing plans, but they don’t always know how best to use it. We try to make video production a straight-forward and simple process for our clients, but companies still spend a lot of time and consideration in planning their videos. Though creation of a high quality video or video series is already an immense task, figuring out ways to use video marketing collateral is equally important if not more so. Video is, after all, a tool to increase brand awareness, sales, and customer loyalty. Taking a look at some of the options available to marketing professionals once they have created video collateral is a useful step in understanding its value and how to maximize return. In an experiment to see which platform returned the best bang for the buck, 39 Celsius, a Web marketing consulting company, conducted a comparison video ad campaign on both YouTube and Facebook. Using several videos aimed at different target demographics, the company found that the first video campaign cost 10 cents per view on YouTube but only 5 cents on Facebook. The second campaign fared even better on Facebook versus YouTube, costing only 3 cents versus 22 for YouTube. The cost per thousand impressions also favored Facebook, though not as substantially. The CPM (cost per thousand) was $16.70 for the first campaign on YouTube versus $13.21 on Facebook while the second campaign favored Facebook $10.28 to $16.70 for YouTube. No doubt each video campaign could yield different results, but the two 39 Celsius tested heavily favored video advertising return on investment on Facebook instead of YouTube. With most marketing budgets spread thin, spending money most effectively is always a concern. An article by DigiDay’s Garett Sloane found that Instagram video advertising rates are proving highly cost effective for marketers. The article mentions sources indicating marketers paying as little as 2 cents per view and CPM’s as low as $3. Still, other sources indicated an average just above $6. The Instagram platform is more open to advertising than it was previously, where it exerted more creative control over which ads showed to its visitors. Instagram ads average about twice as high of a click-through rate as Facebook. Snapchat, meanwhile, charges around 2 cents per view as well. The rates for video advertising on social media platforms are still vastly superior to traditional media and many forms of new media, however. For instance, Advertising Age reported that a commercial during the fifth season of AMC’s The Walking Dead cost $400,000 to reach somewhere around 15 million people, which represents a CPM around $37.50. Meanwhile, Hulu charges $35 for each one thousand viewers. For 2014, the average CPM on primetime television came in at $24.76. Choosing where to spend your advertising dollars depends not just on your marketing goals, but on your target audience and budget. For smaller companies, advertising during primetime television is clearly not an option, not only because of minimum ad prices but because of the cost of national television video production. For larger companies, though they have more options, online advertising can still be a much more cost-effective solution that yields better results in many cases.